On the list this week: the series premiere of American Gods, new episodes of Vikings, and a great — but oft-forgotten — Western. 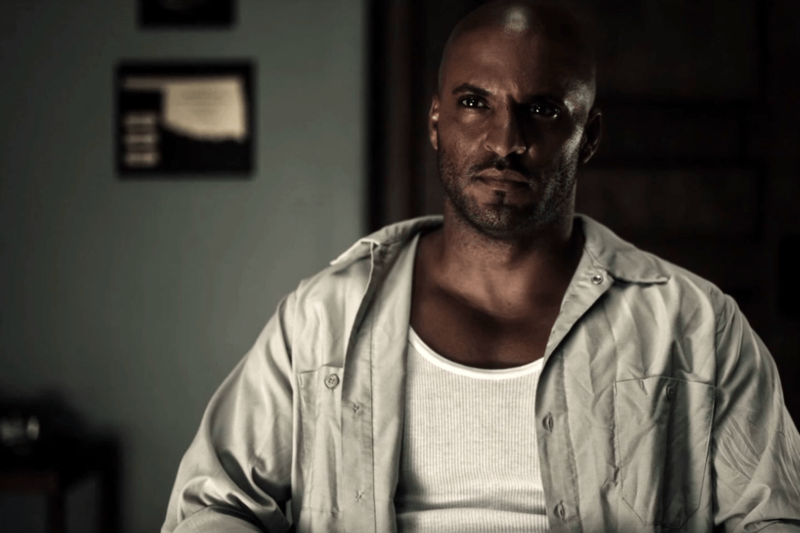 Nearing the end of a stint in prison, Shadow Moon (Ricky Whittle) receives an early release after his wife, Laura (Emily Browning), dies in a car accident. Shadow soon meets a man named Mr. Wednesday (Ian Mcshane), who offers him a job as a bodyguard. Shadow learns that Wednesday and the world are more than they appear: Gods — including those of Egyptian, Slavic, and Scandinavian myth — walk the earth, although time and declining worship have left many of them weak. Wednesday wants to rally the gods of the old world against the gods of the new: Technology, Media, and the like. To this end, he’ll need Shadow’s help. American Gods is an adaptation of the acclaimed novel by Neil Gaiman, and it retains the author’s penchant for surreal imagery and complex narrative. Showrunner Bryan Fuller, fresh off of Hannibal, brings a master’s touch to the show’s aesthetics. Whether blood is spurting from a sword wound or flames are gushing from a bison’s eyes, every scene in the show could be a painting. The historical drama series Vikings draws on the legends of Ragnar Lothbrok (Travis Fimmel), a farmer and sailor in 8th -entury Scandinavia. Although his liege is content to raid the same Baltic lands their people have always plundered, Ragnar sees the potential in the untouched lands of the British Isles. Together with his brother, Rollo (Clive Standen), and wife, Lagertha (Katheryn Winnick), Ragnar begins a series of successful raids, becoming a powerful player in Norse society. 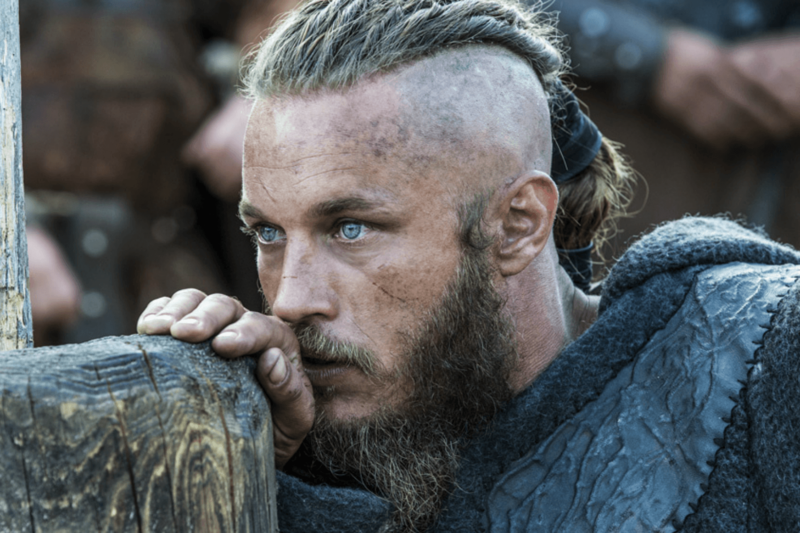 Vikings is a well-made action series, with brutal cinematography and a sense of realism in its visual style. It is also a surprisingly good study of human nature in a medieval world, exploring issues of faith, glory, and survival. 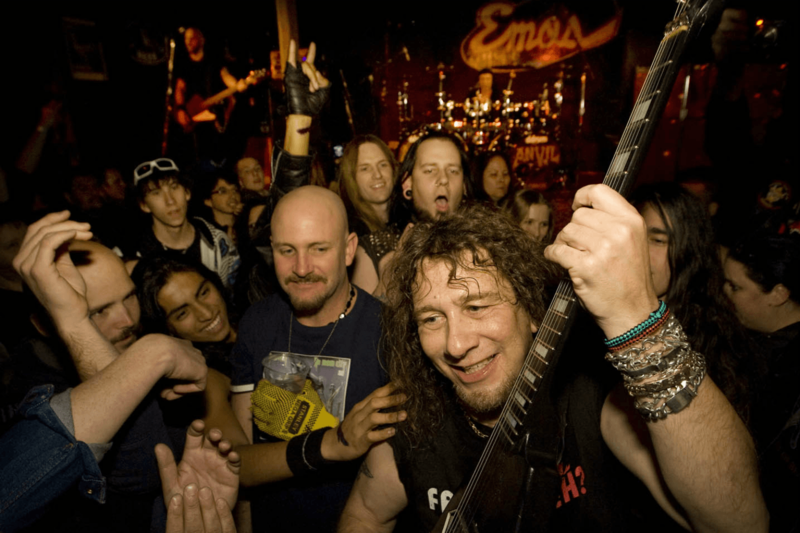 The music industry can be an unforgiving scene — just ask the members of Canadian metal band Anvil. In 1984, the band played the Super Rock festival in Japan, alongside such titans as Bon Jovi and The Scorpions. While those bands would go on to become some of the most successful acts of their era, Anvil would toil in obscurity. Sacha Gervasi’s 2008 documentary Anvil! The Story of Anvil tells the little-known history of the band, and follows them as they try to stage a comeback, including a disastrous European tour and the recording of a new album. It is a charming portrait of a band that keeps on chugging despite all its setbacks, and a treasure trove of metal lore, thanks to interviews with musicians like Lars Ulrich of Metallica, Slash of Guns N’ Roses, and Scott Ian of Anthrax. This quietly intense drama follows a young woman, Ree Dolly (Jennifer Lawrence), who must hunt down her meth-trafficking father after he skips bail (for which he put up the family home as collateral). Ree has one week to bring him back, and her search takes her along the decaying, shadowy roads of the central United States. As she tries to uncover what happened to her father, Ree runs up against the tribal bonds and conspiratorial silence of the Ozark Mountains. 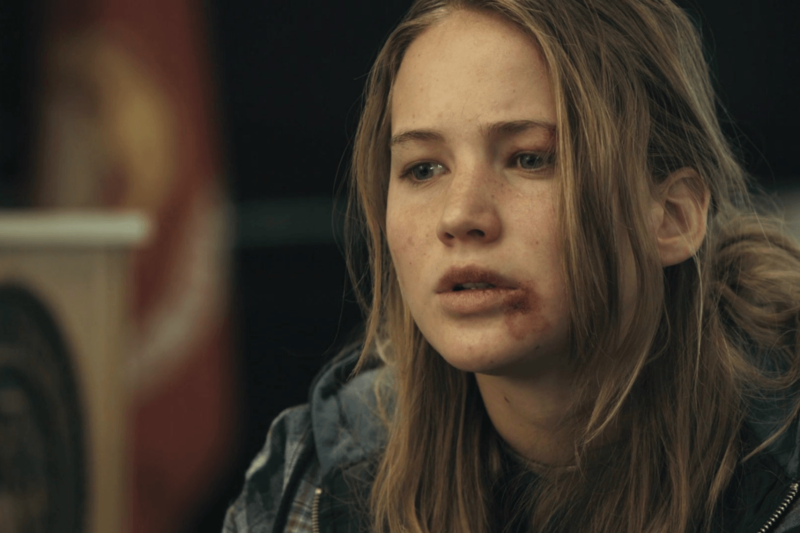 Winter’s Bone is a haunting, exquisitely crafted drama, one that offers a window into a world many filmgoers might not see too often. Lawrence, in one of her earlier roles, gives a spectacular performance. Clint Eastwood defined the archetype for protagonists of the revisionist Westerns of the ’60s and ’70s; in films like The Good, the Bad, and the Ugly, his self-serving, laconic characters offered a striking rebuke to the heroics of earlier actors like John Wayne. Nowhere is Eastwood’s persona on greater display than in his 1973 film High Plains Drifter, which offers a grim subversion of a classic story arc. The film opens with an unnamed stranger (Eastwood) riding into the town of Lago. After a trio of gunmen insults him, the drifter kills them all, and the townsfolk ask that he step in to do their job: Protecting the town from a group of outlaws. The stranger accepts, but he subjects the town to a series of increasingly strange demands, which may have a connection to Lago’s dark past. One of Eastwood’s best films, High Plains Drifter presents a bleak view of society, and a harsh vision of justice.